How to Fix MS Outlook not Responding Issue? “Outlook not responding” is a very common error in Microsoft Outlook. 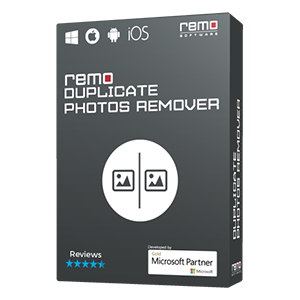 If this error occurs frequently, Remo Repair Outlook tool is your best option. This software helps you to resolve the error by repairing PST file. Download Now! You may come across situation where Microsoft Outlook isn’t responding or application freezes all of a sudden either while sending / receiving emails or while accessing any of your Outlook items. Whatever be the problem, such issues with Outlook application will be frustrating as you will not be able to access any Outlook data. In such case, you need not panic as you can fix Outlook problems like "Outlook not responding" error manually by following some steps. Step 1: Restart your Desktop/Laptop and then open your Microsoft Outlook in safe mode. Step 2: In safe mode, Outlook will be loaded without any add-ins and customized files. If Outlook is working fine then there is an issue with your Add-ins. You can disable add-ins and then use Outlook application. If Outlook file cannot be accessed even after following above steps, this indicates that your Outlook PST file is corrupt. Now you might be worried how to repair this corrupted Outlook file and fix all Outlook problems. 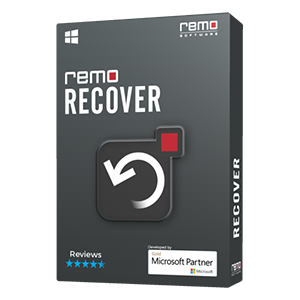 You can easily repair Outlook not responding issue and recover all Outlook data including emails with the help of Remo Repair Outlook (PST) tool. Remo PST Scanner, scans your entire PST file, analyzes and fix Outlook. Outlook PST error in an easy way. During this process, the tool keeps your original file unedited, as it just reads the data from corrupt PST file and creates a new healthy file making the entire repair process extremely safe and secure. Due to any of the above reasons your Microsoft Outlook may stop working and important emails stored in it becomes inaccessible. 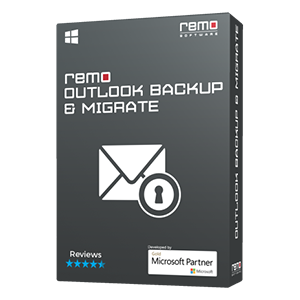 However, in such cases you could easily take assistance of Remo Outlook PST Repair software to repair “Outlook not responding” error. All you need to do is; download it and follow few steps, that’s it and then you will be able to access your Outlook data. How to Repair Outlook not responding issue? Click Repair - This starts the repair process. In addition, this tool can also be used to fix PST file, when scanpst.exe fails to repair Outlook issues. It provides you with two scanning option to repair PST file and you can choose any one depending upon severity of PST file corruption. This software generates repaired PST file in 2003 to 2013 format so that you can easily import it. You can even view Outlook items from fixed PST file through Outlook style browser. 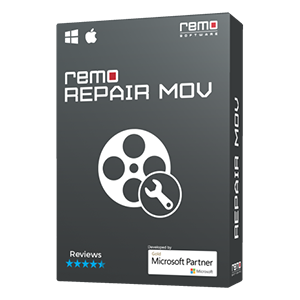 It is compatible with all Windows operating system including Windows 10 and Windows server including 2012.